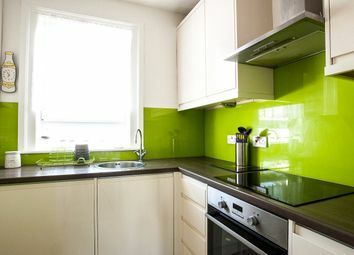 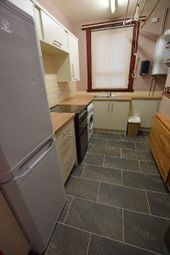 We offer for lease, 3 bedroom hmo self contained ground floor flat, good decorative order throughout. 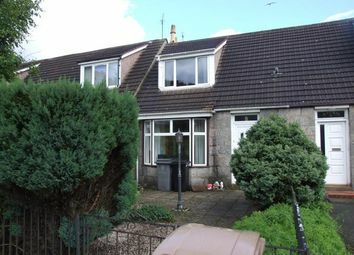 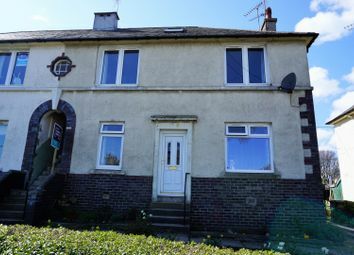 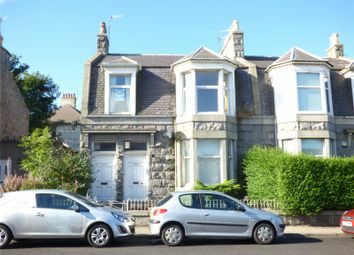 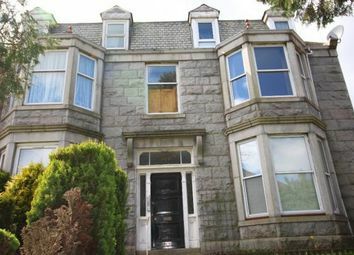 Ideal location with direct access to Aberdeen Royal Hospital and also Aberdeen University. 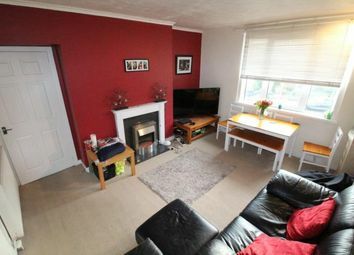 Marvellous Middlefield. 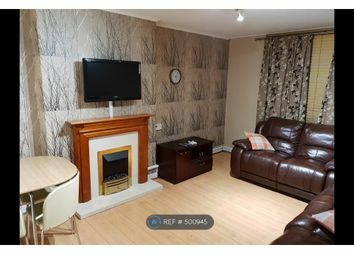 Beautifully presented large two double bedroom property that is located on the second floor with a separate lounge and kitchen. 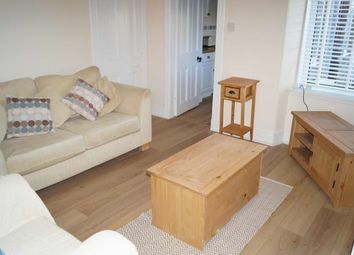 The property is in excellent order and is fully furnished to a high standard. 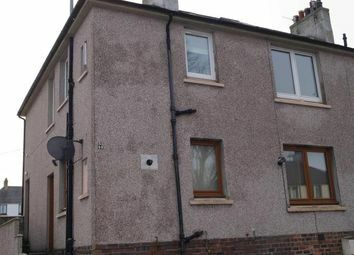 Delighted to offer this ground floor self contained flat, recently refurbished, situated in the Hilton area of Aberdeen with a shared back garden. 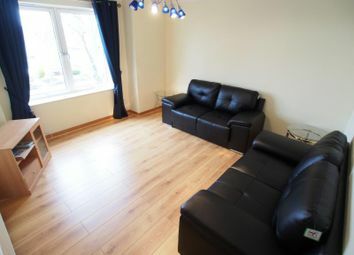 Within easy commute to city centre. 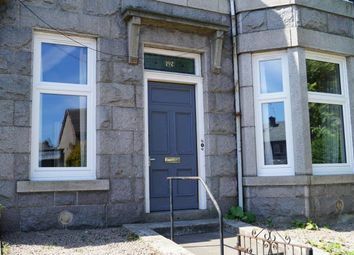 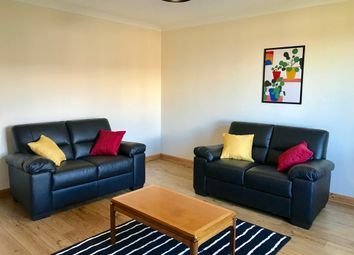 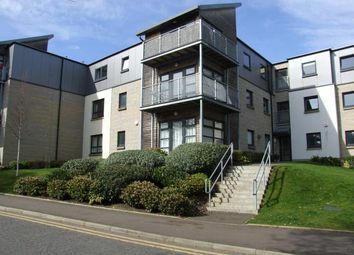 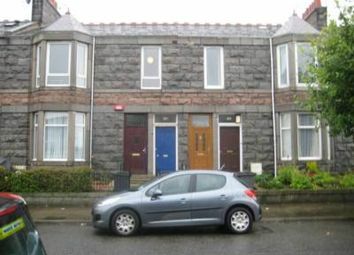 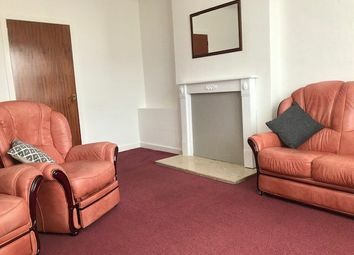 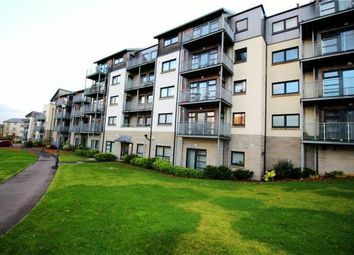 Fully Furnished Two bedroom flat situated in the north of Aberdeen. 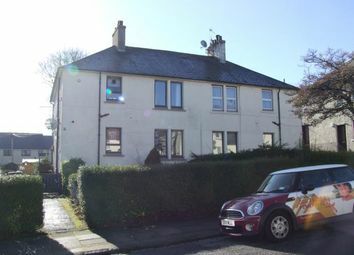 Delightful 3 Bedroom self contained flat, with private driveway, situated in Hilton Area of Aberdeen, within easy commute to ari, Dyce and City Centre. 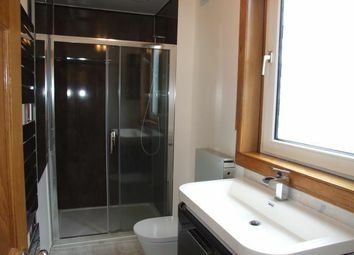 Not suitable for students.